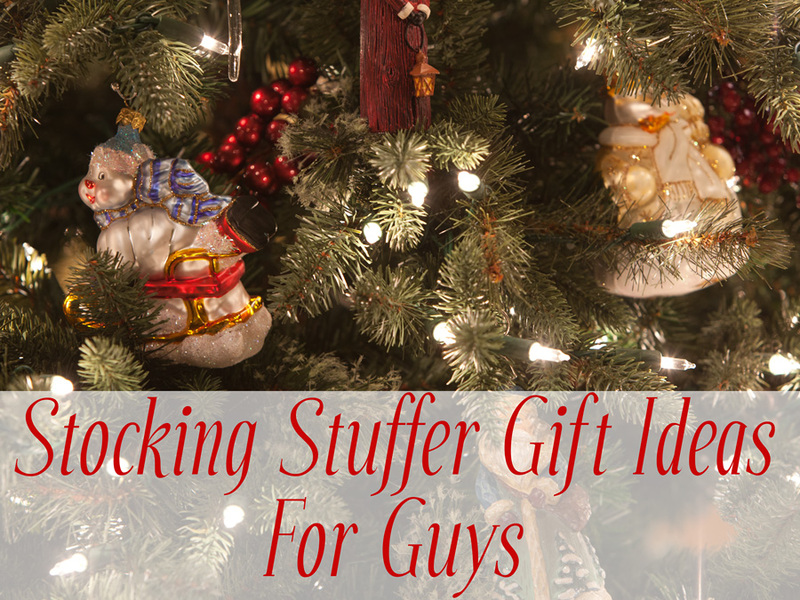 Okay, Christmas is only 8 days away and if you’re scrambling trying to find those last minute stocking stuffer gift ideas for the man in your life, I’ve come up with a list. It started out as a ‘top 10’ list, but I couldn’t stop at just 10. The price range in this list starts at $11.99 and goes up to $198, so everybody should be covered. Also, as I was gathering this information, everything still had guaranteed delivery before Christmas, so don’t delay. My criteria for making the list was #1 it had to be affordable, and #2 I’d have to be happy with everything. I hope this list helps you round up those last minute gifts. I’ll start the list with the least expensive and go up from there. A few days ago I made a post about slim wallets, so here’s an option for you. These are slightly different than the mass-produced card holders you can get at any department store, and that’s what I like about them. They have several different designs and colors. They also make leather iPhone holders, belts, watch bands and pet collars. 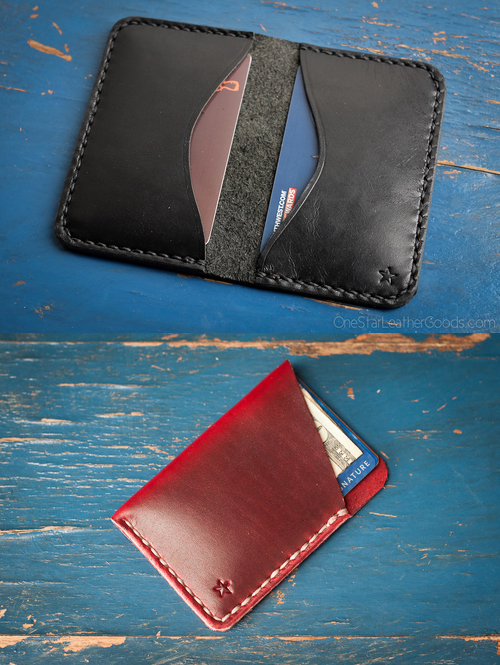 The Minimalist wallet is $25 and the three pocket wallet is $60. 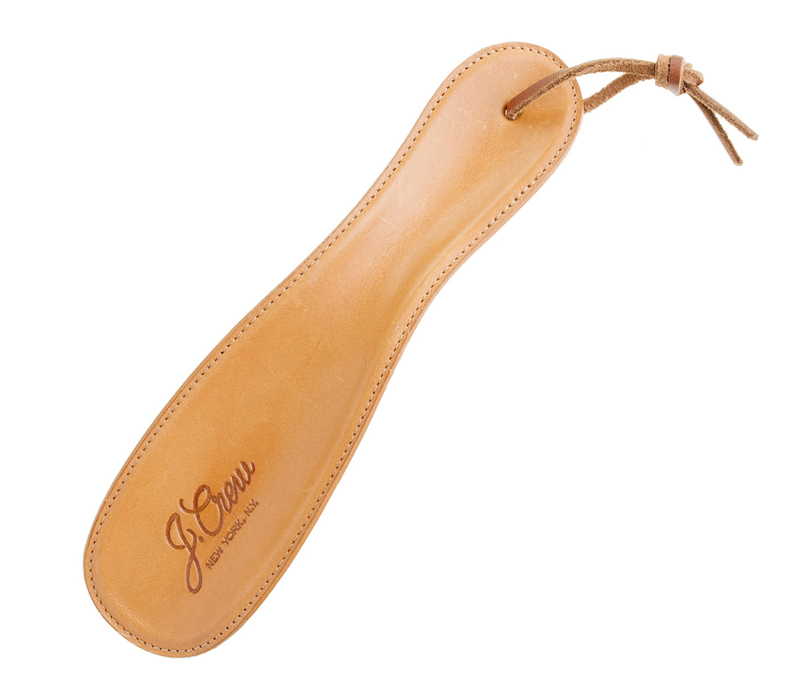 Every guy needs a good shoe horn, so why not break from the norm and get one made from leather? Metal and plastic shoe horns are the standard go-to materials, but I’ve seen some pretty cool ones made from wood and leather. This leather one is from J. Crew and it’s only $28. This isn’t your grandmas scented candle. This is a candle with (as described) a heart of harvested white tea leaves, garnished with sprigs of spearmint, fresh orange slices, grapefruit tonic, and a hint of lemongrass. 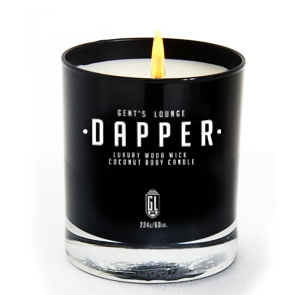 Gents Lounge offers three different scented candles. I think it’s a great idea. Price is $42. Ever had your liquid cologne bottle spill on your counter top or leak in your luggage? That’s no longer a problem with solid cologne. 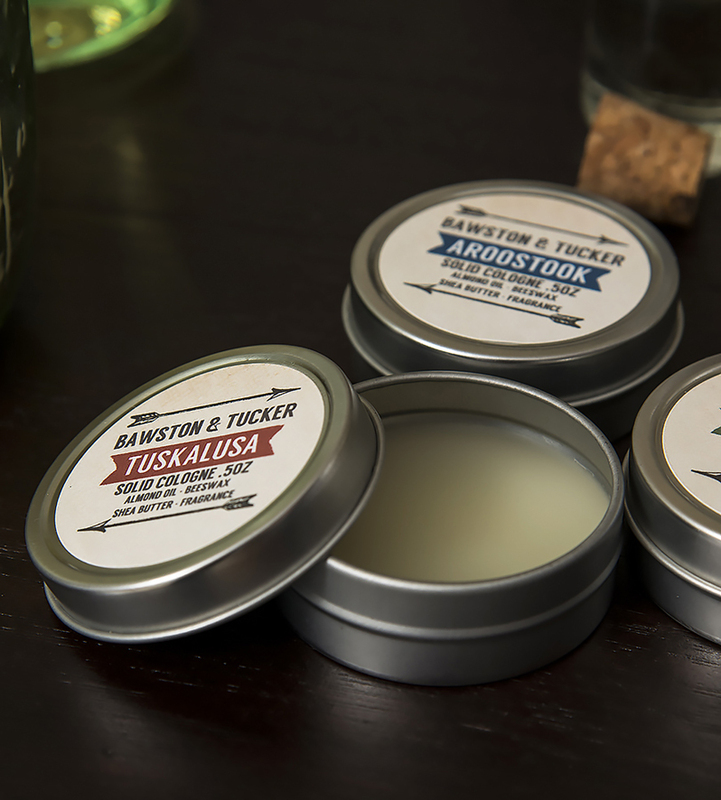 Solid cologne is high quality fragrance oils merged with ingredients such as shea butter, sweet almond oil & beeswax. It’s applied by dabbing your finger into the cologne and applying to the same areas of the body as you would with spray cologne. Perfect for travel or if you’re always on the go. Prices are $42 for all three, or $15 for one. I’m a Tie Bar customer and I recently saw these Style Boxes they put together. The large ones come with two ties, two pair of socks, two pocket squares, two lapel pins and a tie clip. 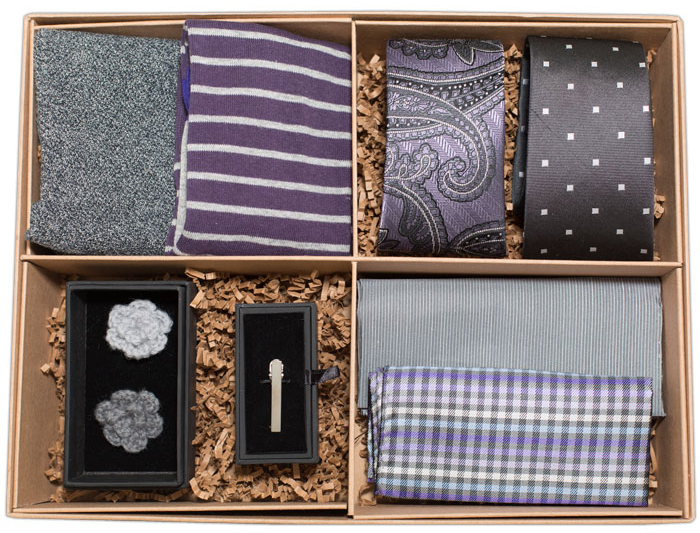 They also have a smaller box that includes one tie, one pair of socks, one pocket square and a tie clip. No more guessing about matching colors since they’re all interchangeable. Prices start at $49 for the small box, and $89 for the large box. 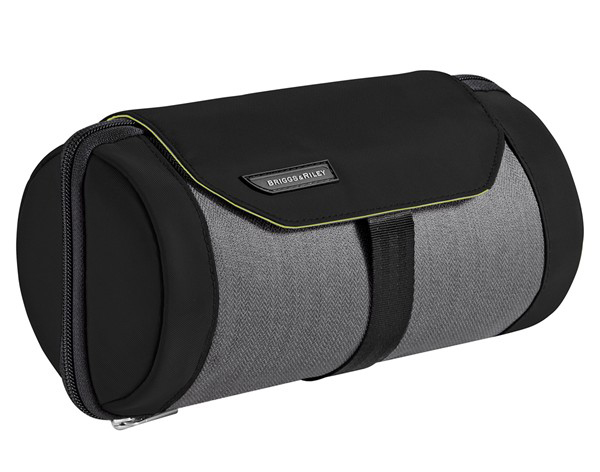 Packing for travel can be a pain, but if you have a nice organized dopp kit, it can make packing your essential toiletries easier and efficient. This one from Nordstrom has two sides and a hanging option for $50. 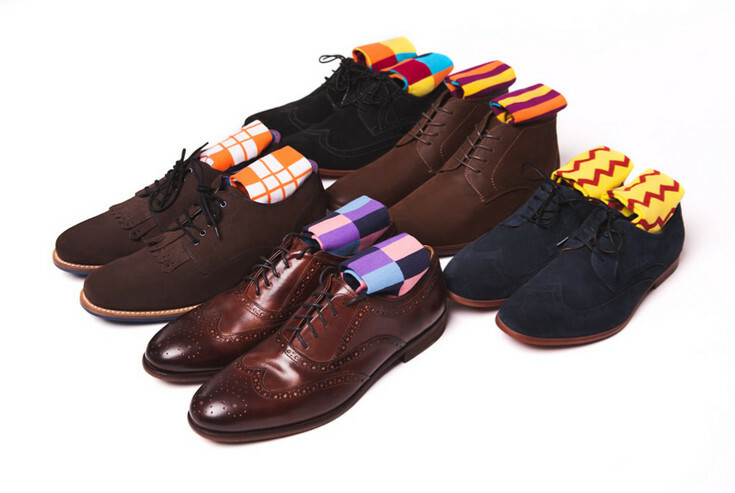 Soxy offers bold mens socks to the guys that want a little more spice in their foot game. You can order 5 pair at once, or you can join their monthly subscription service to receive 5 new pair every month. I own 5 pair and can attest to the quality. 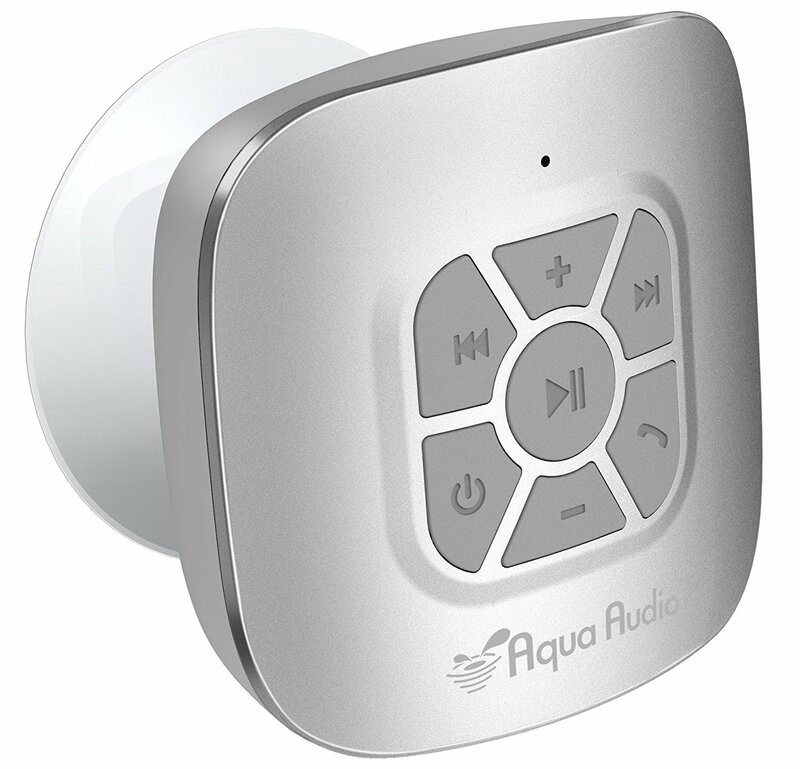 Prices are $50 for 5 pair, or $45 for the subscription service. I love my Daniel Wellington watch. I’m not a fan of the big chunky trendy watches. I like my watch classic, thin. lightweight and elegant. 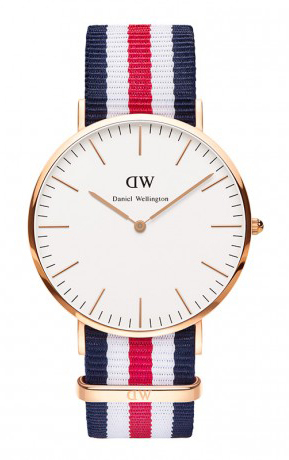 Daniel Wellington watches have lots of bands to choose from so you can easily go from a casual fabric band to a dressy leather band. Womens watches also available. Pricing is $198. PS. Signature required for delivery. I can’t have a mens style blog without tossing in at least one pair of shoes. 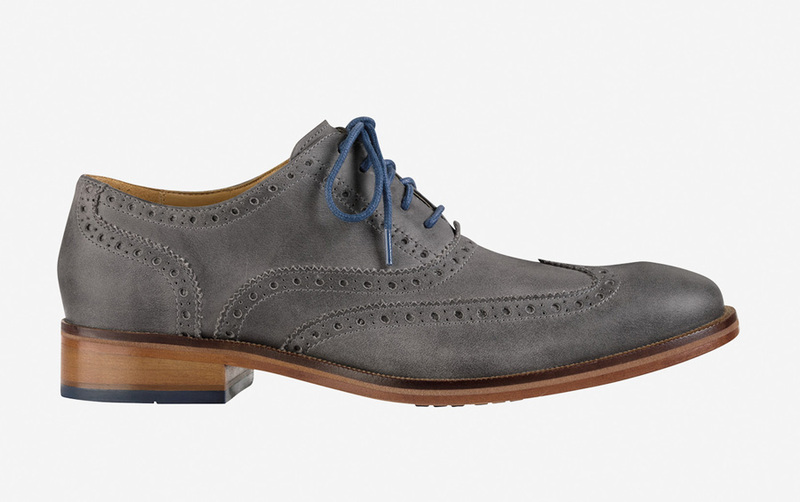 These Cole Haan wingtips are a great casual shoe. Gray goes with almost anything and they’re comfortable enough to wear every day. 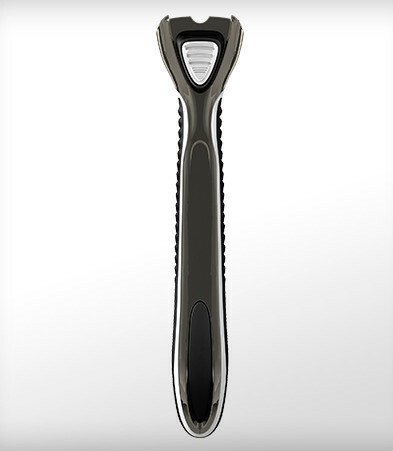 Price $198.